I know there is more pith than fruit. that doesn't mean you should eat it. 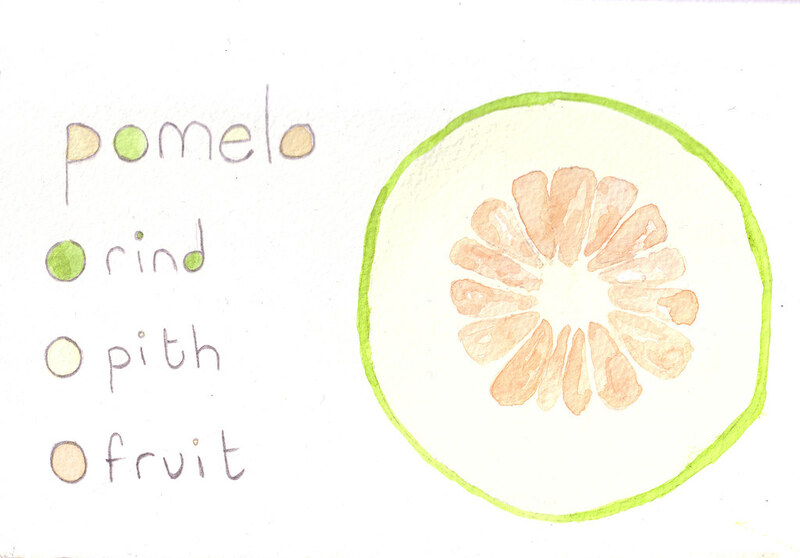 I just recently tried my first pomelo, and 1) I was surprised by how much pith there was, and 2) I *loved* the fruit. Yummy!